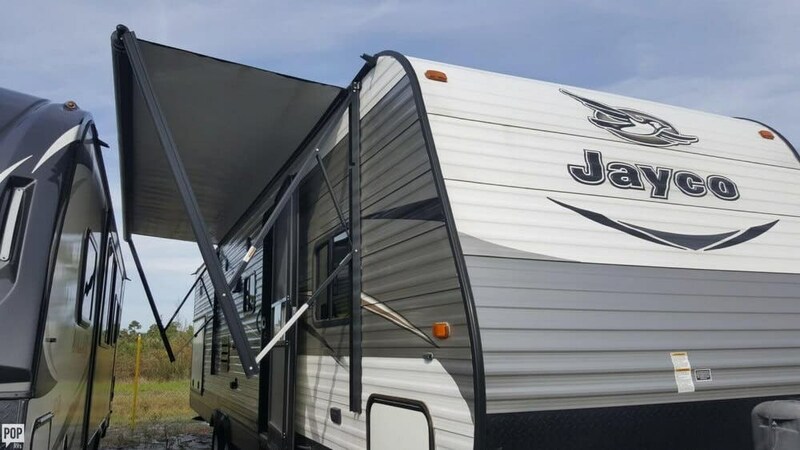 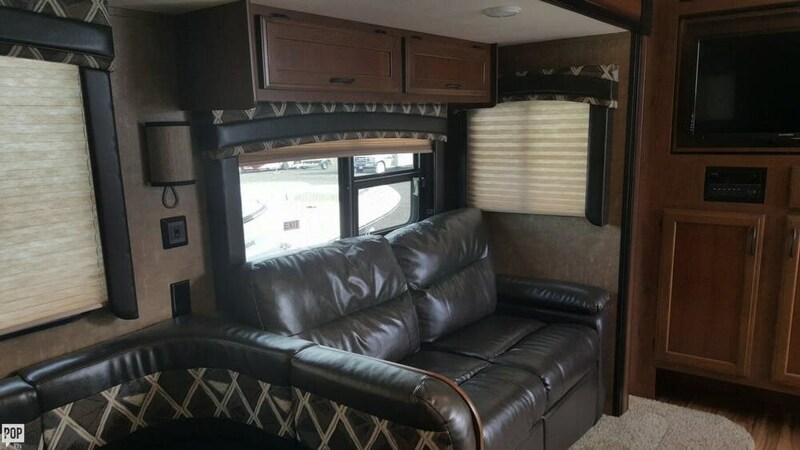 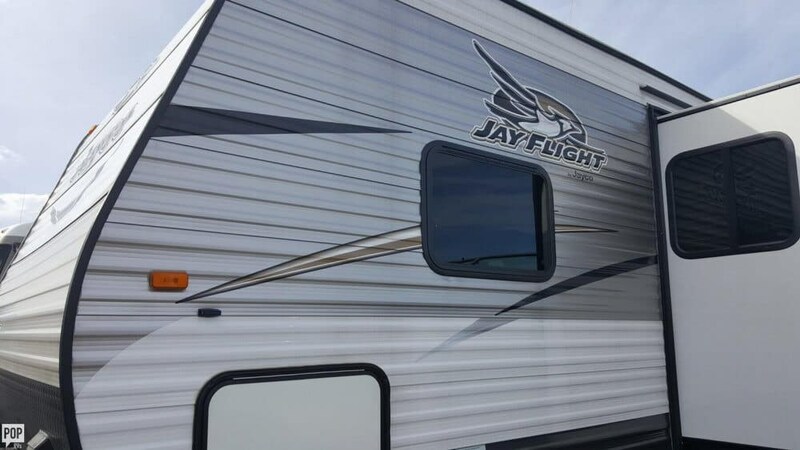 Bring the whole family and friends, this spacious JAY FLIGHT will have your ready to fly, the skies the limit in this beautiful RV. 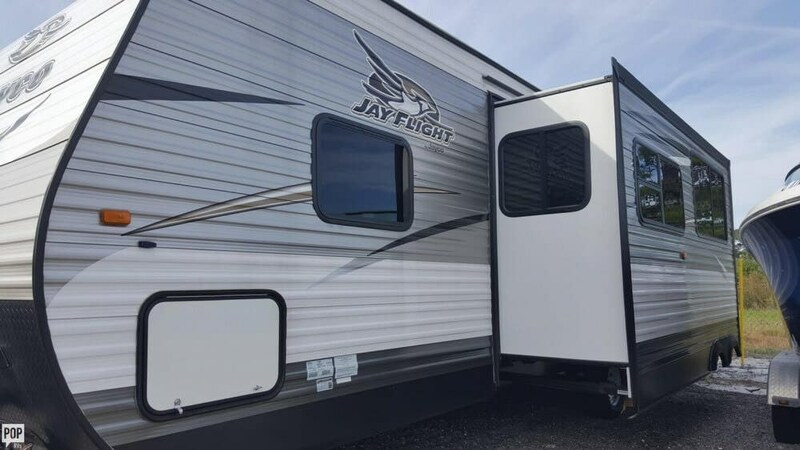 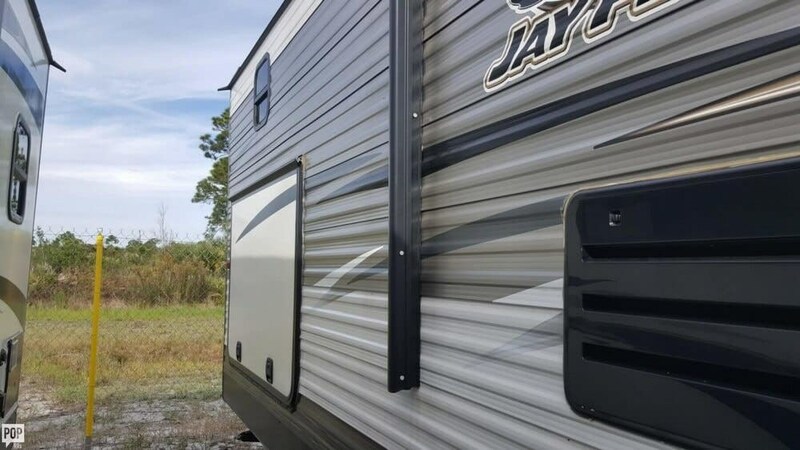 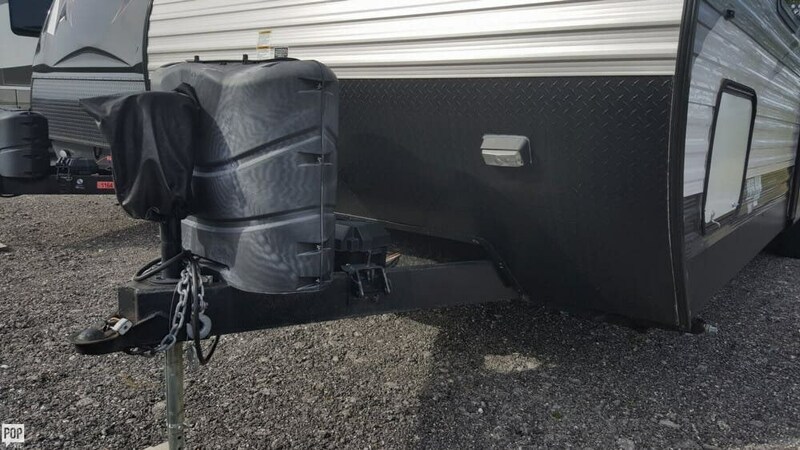 If you are in the market for a travel trailer, look no further than this 2016 Jay Flight 29 QBS, priced right at $24,500. 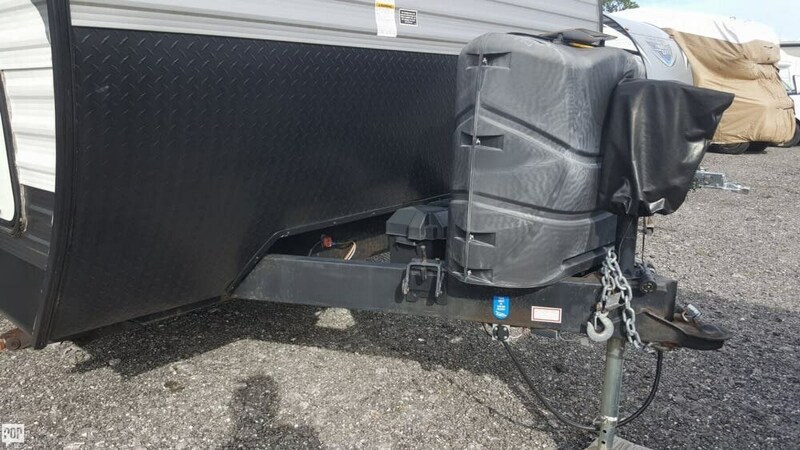 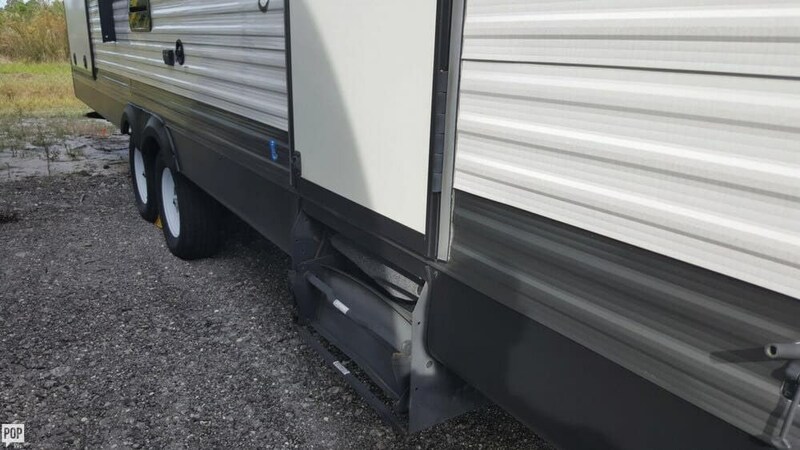 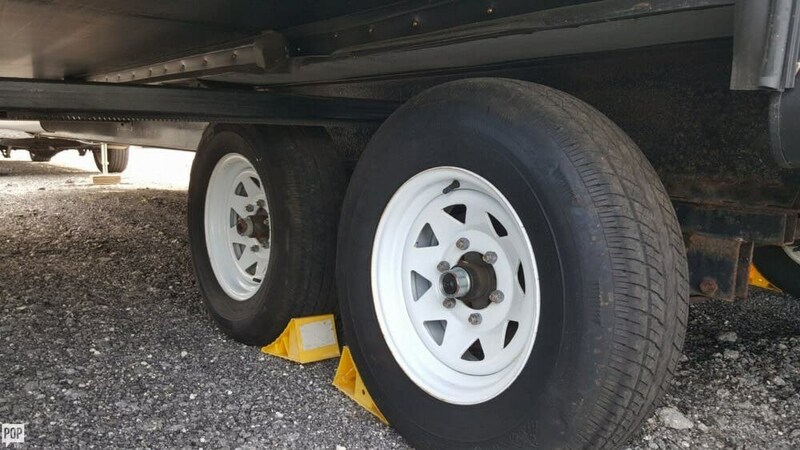 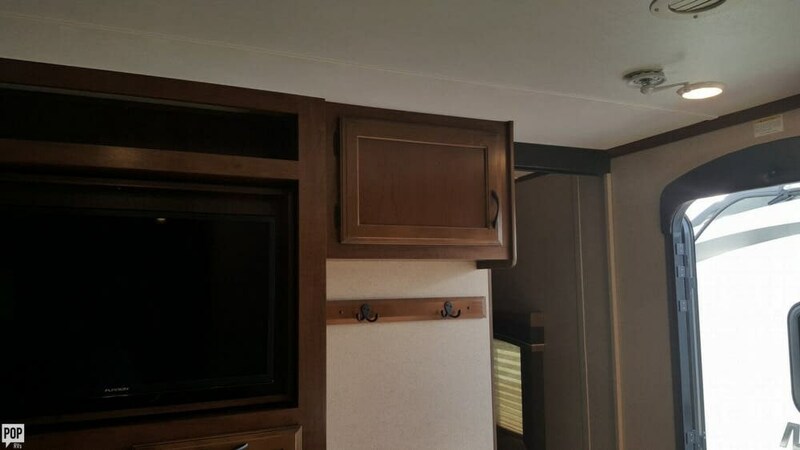 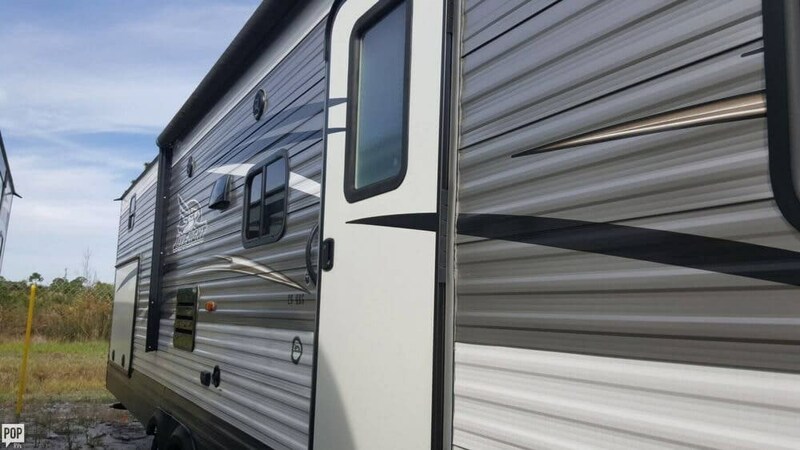 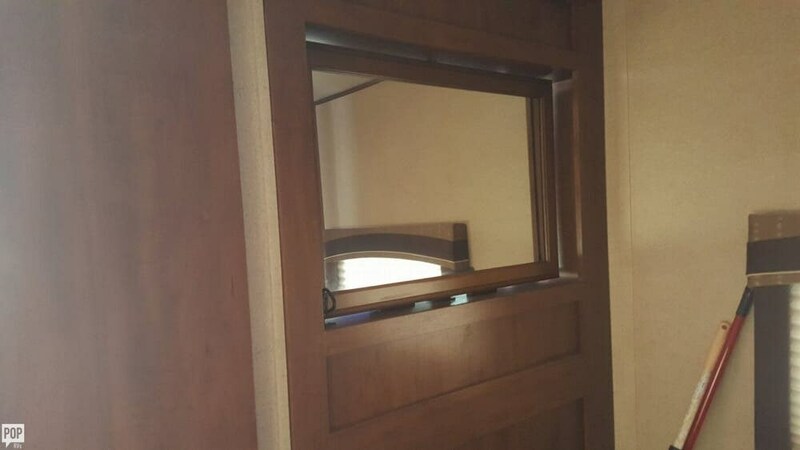 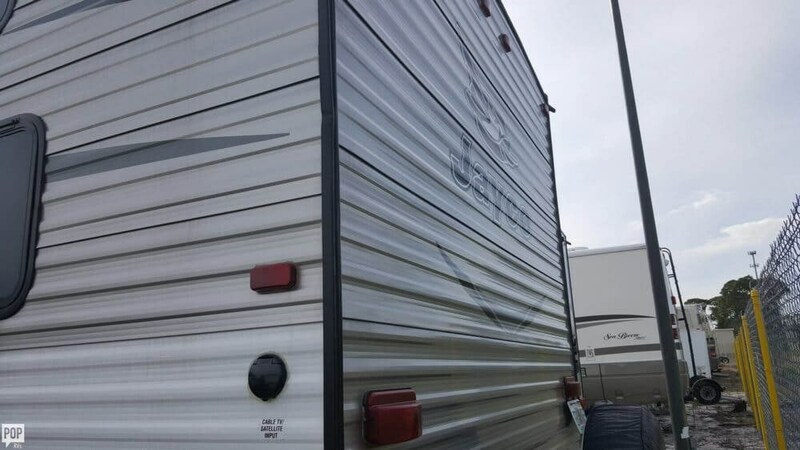 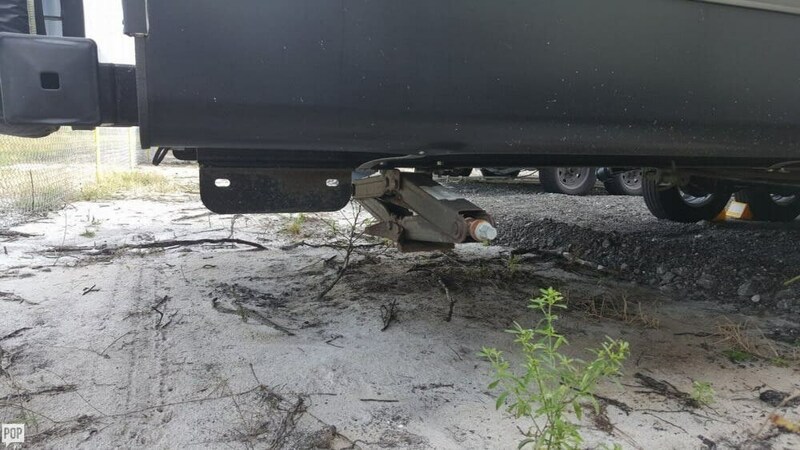 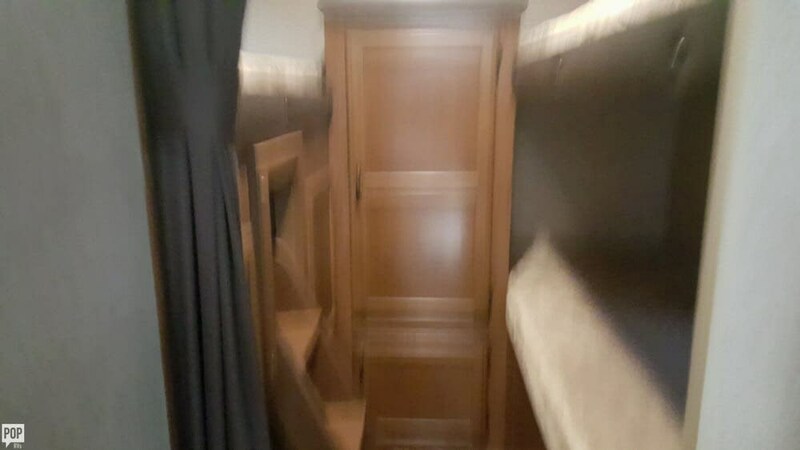 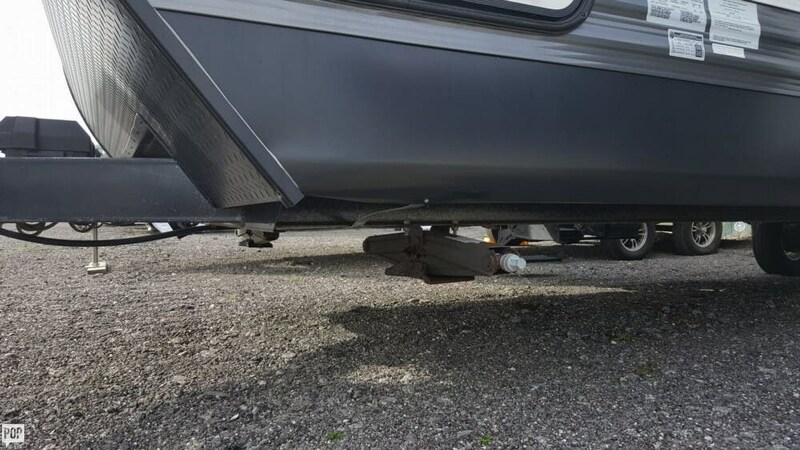 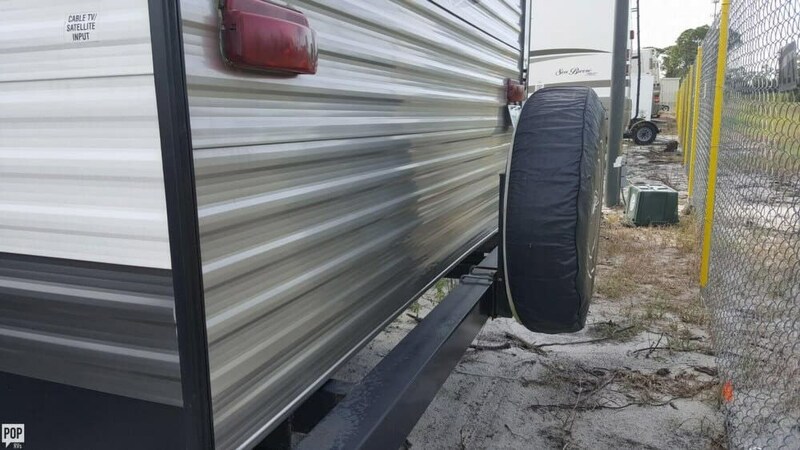 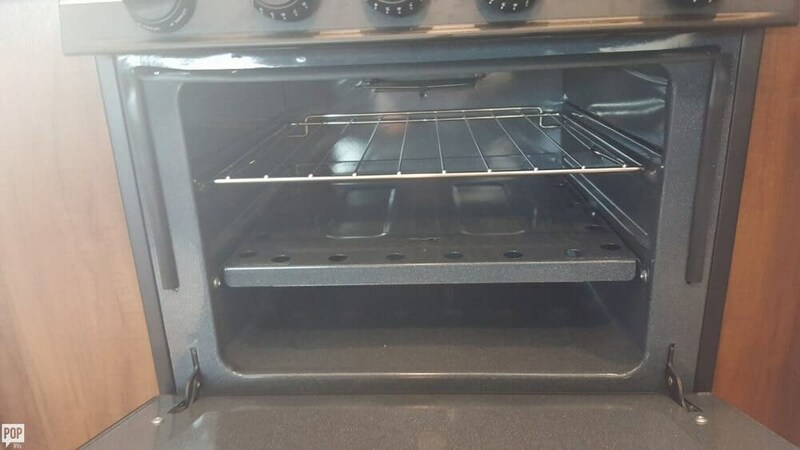 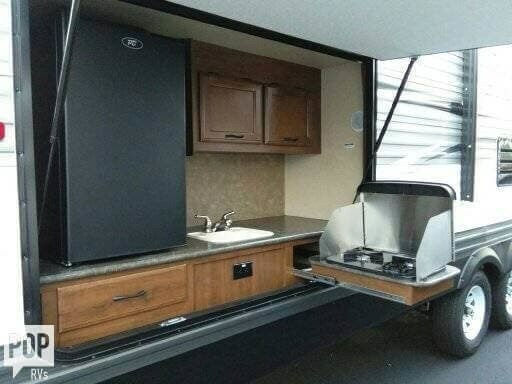 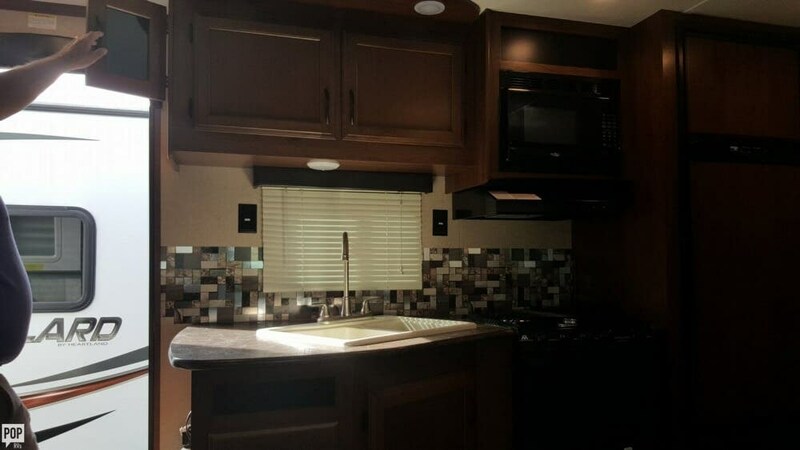 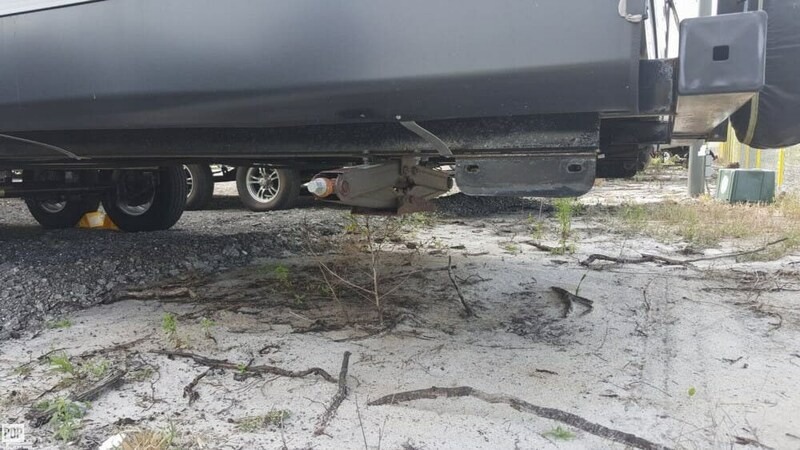 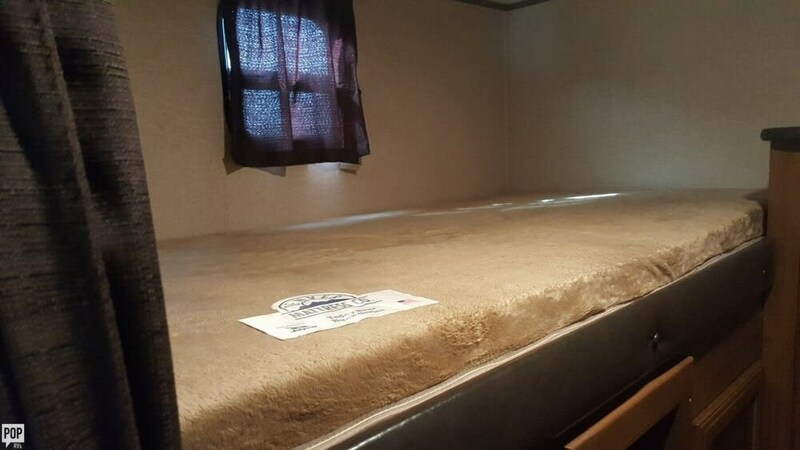 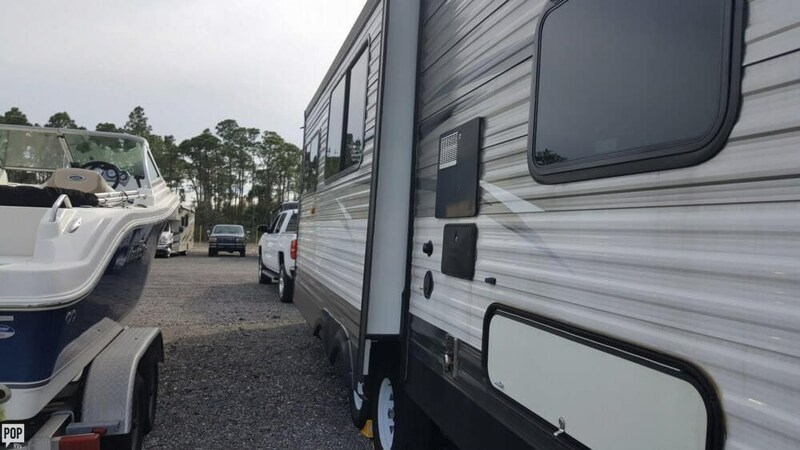 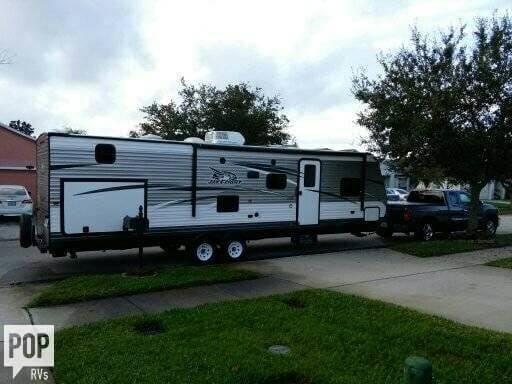 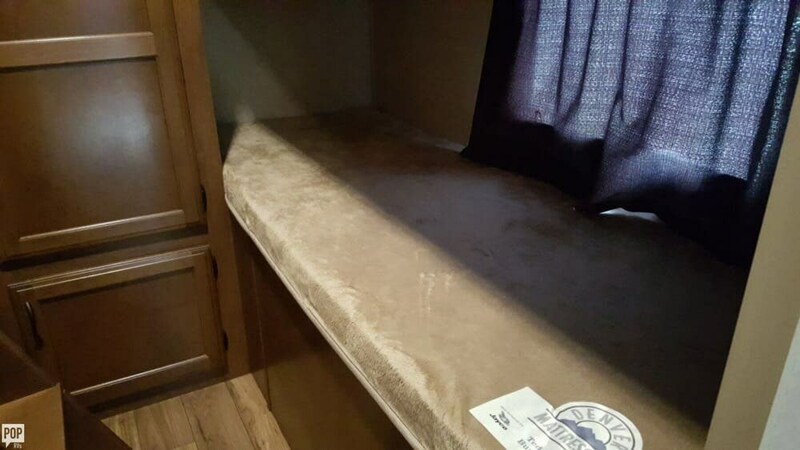 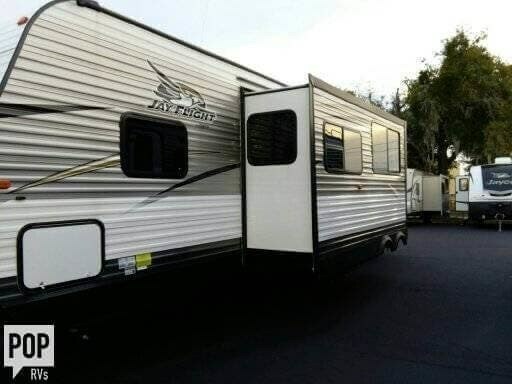 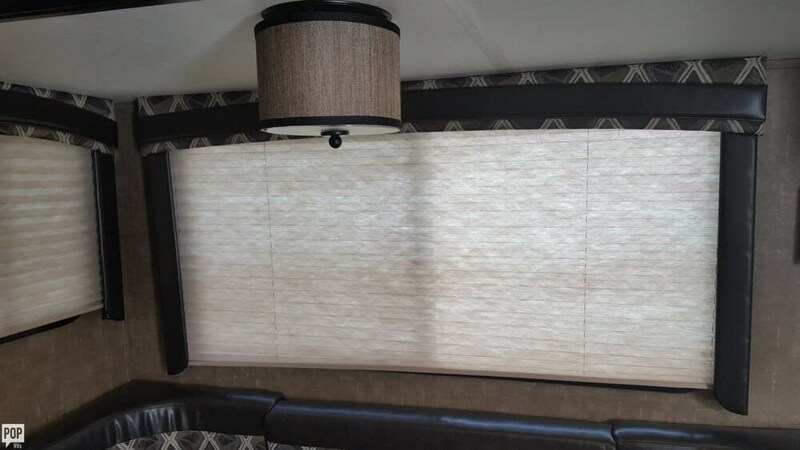 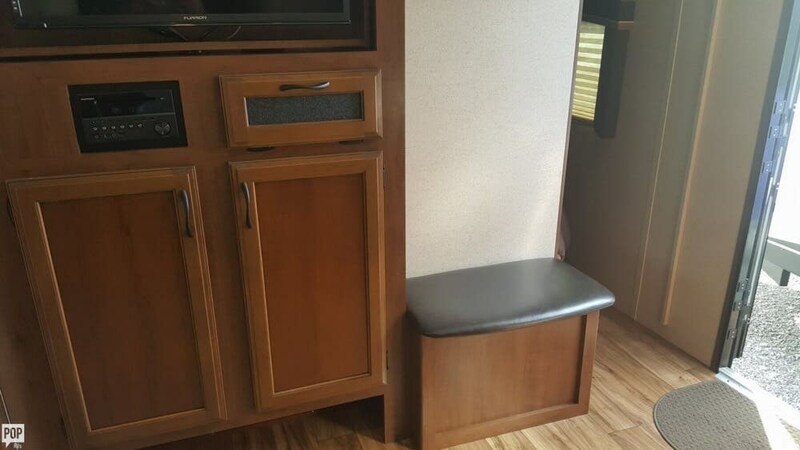 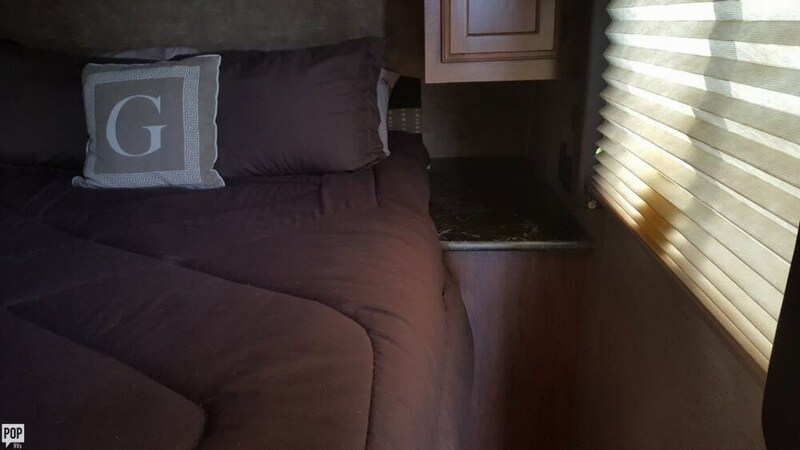 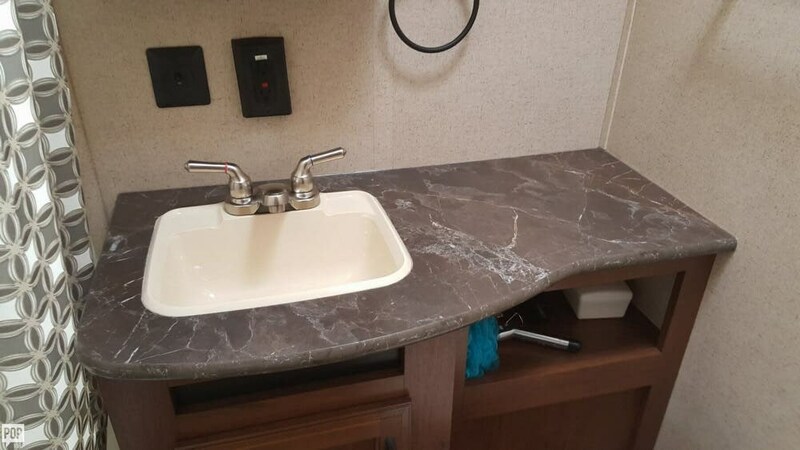 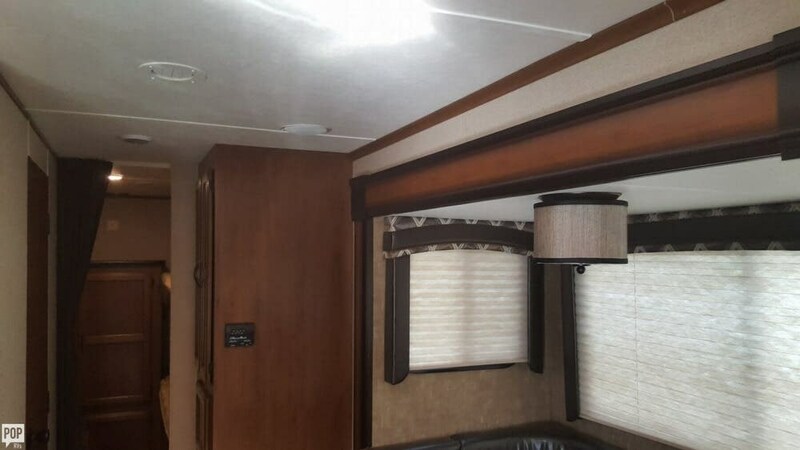 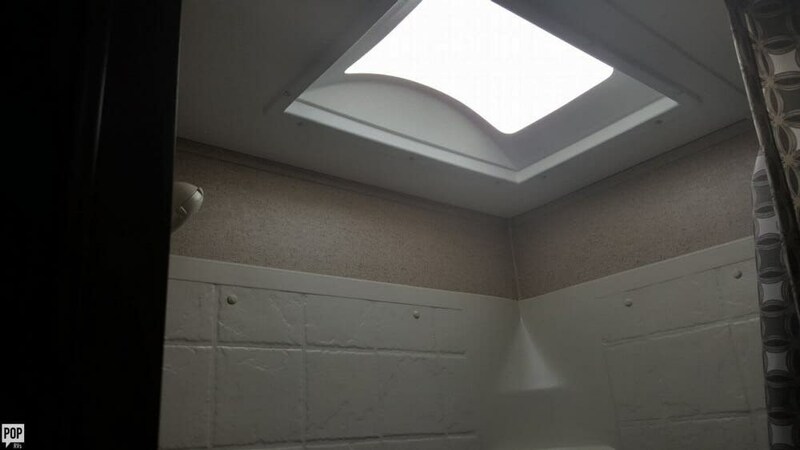 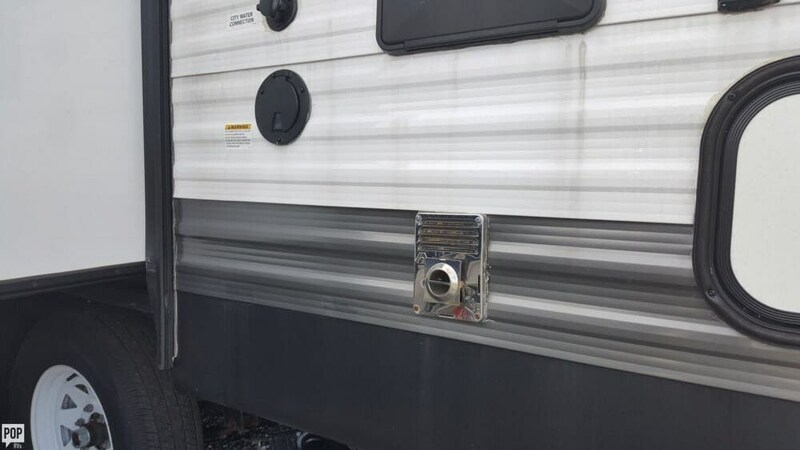 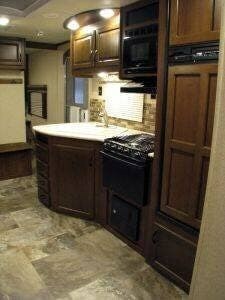 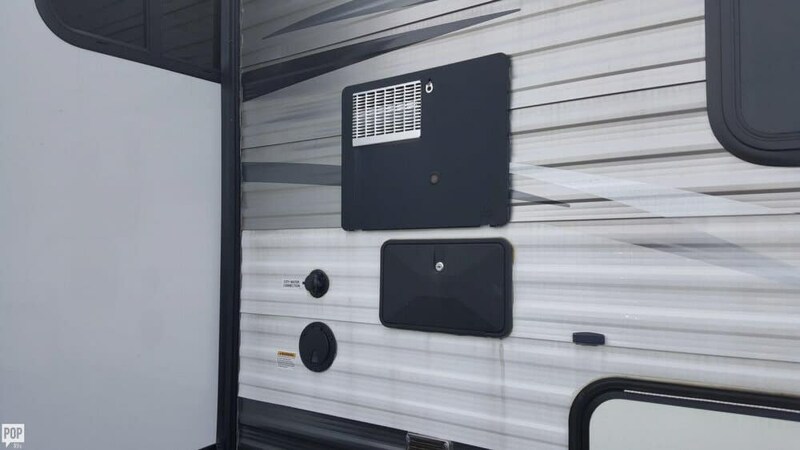 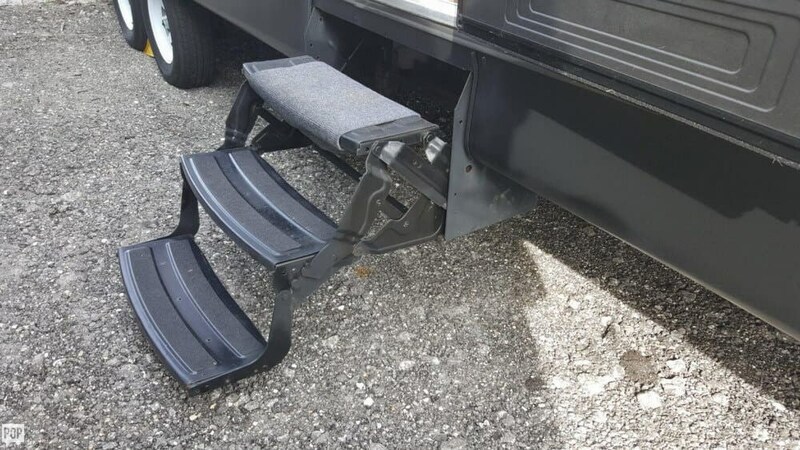 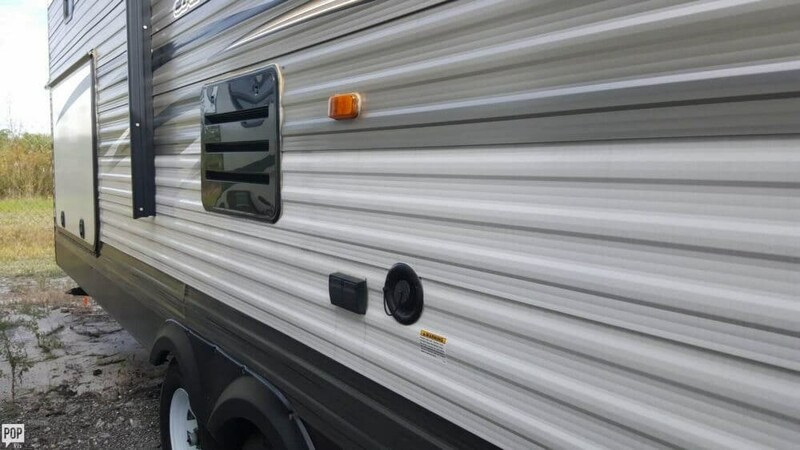 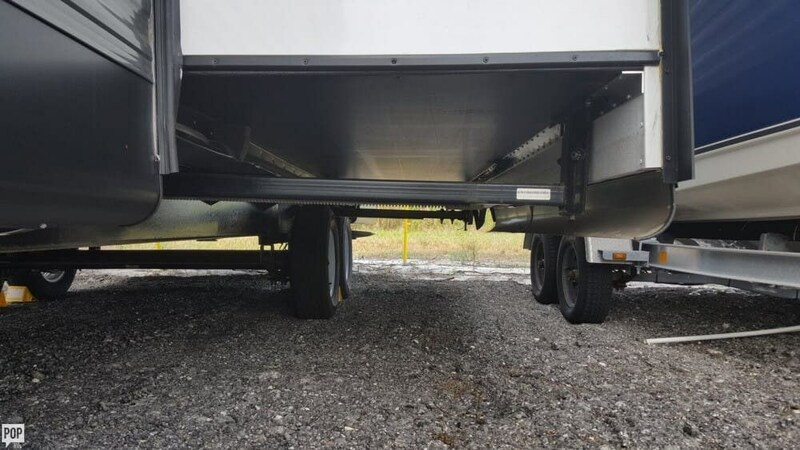 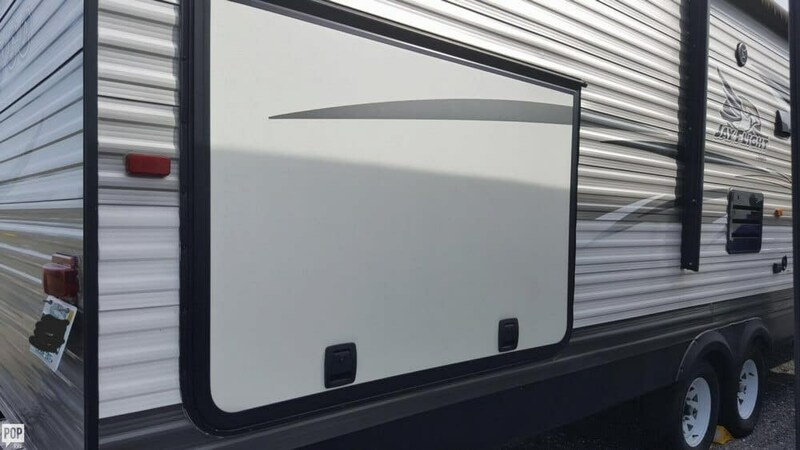 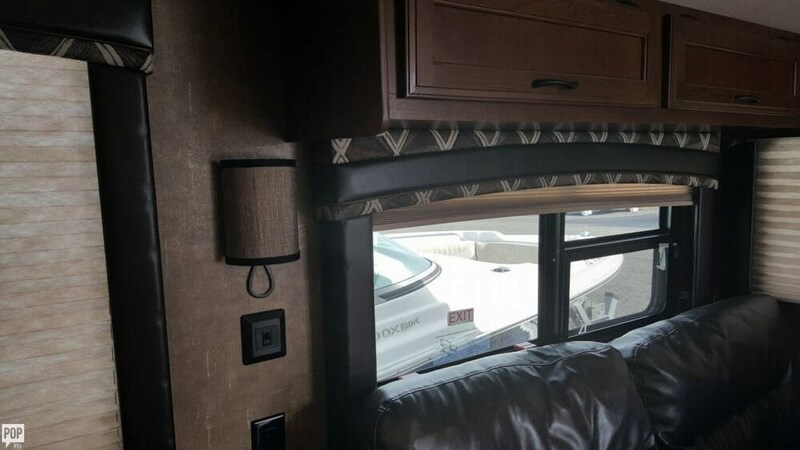 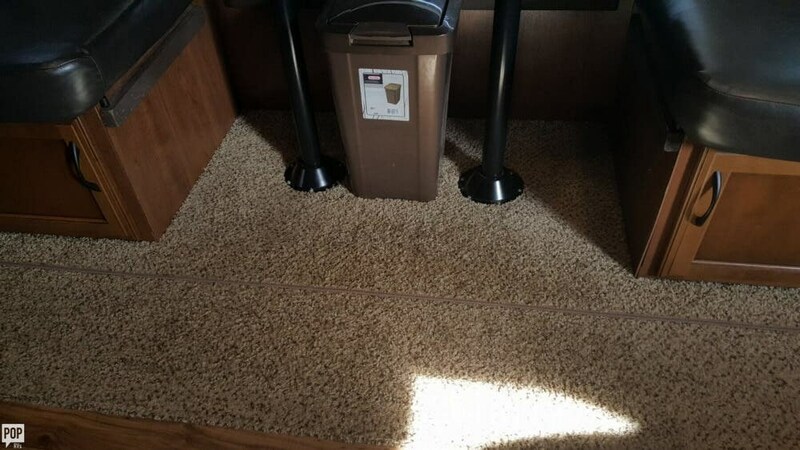 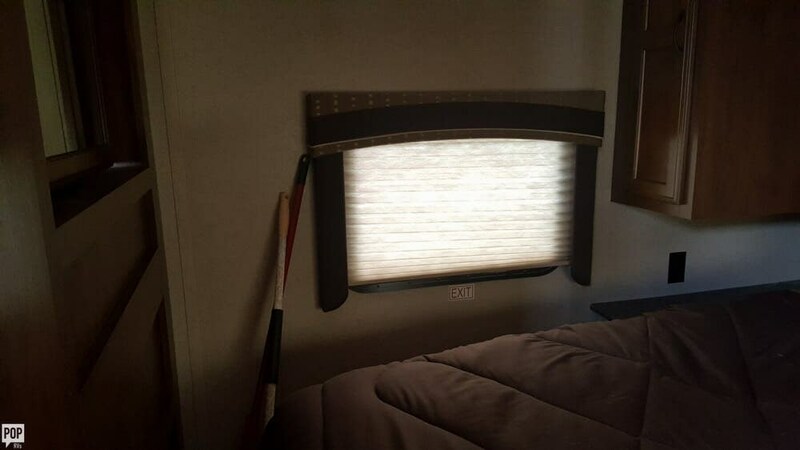 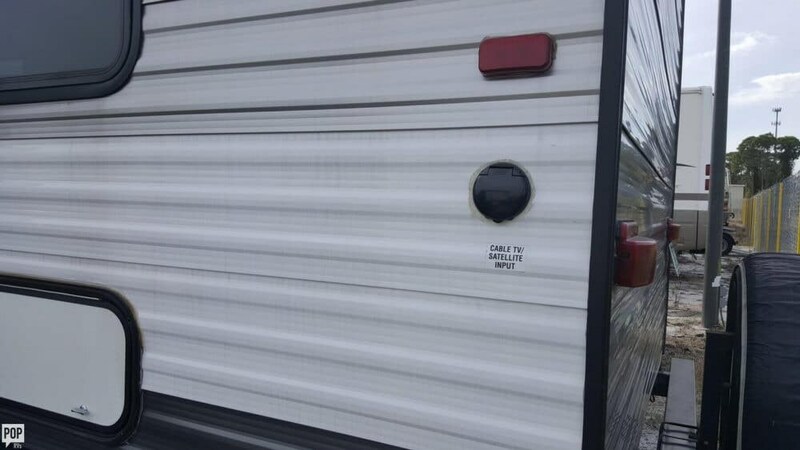 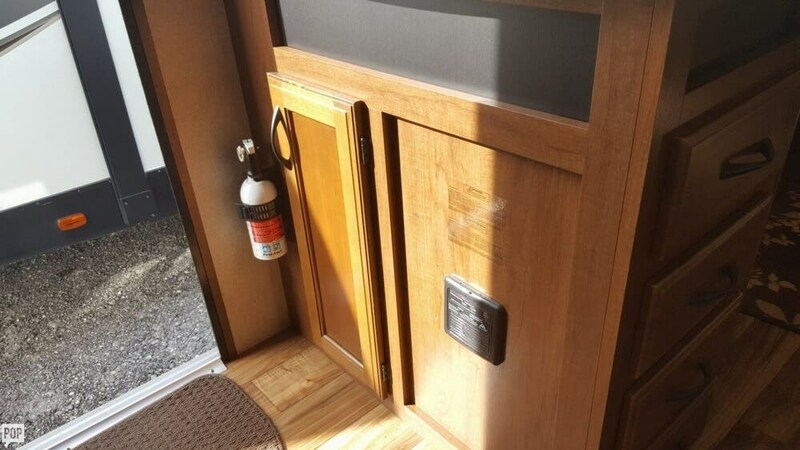 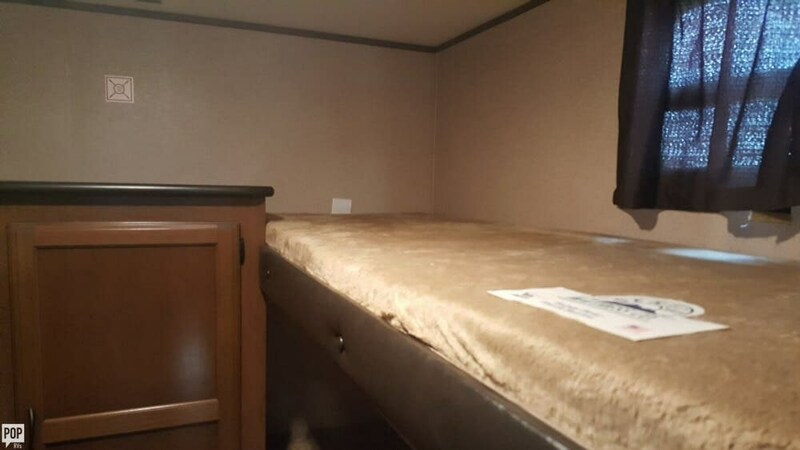 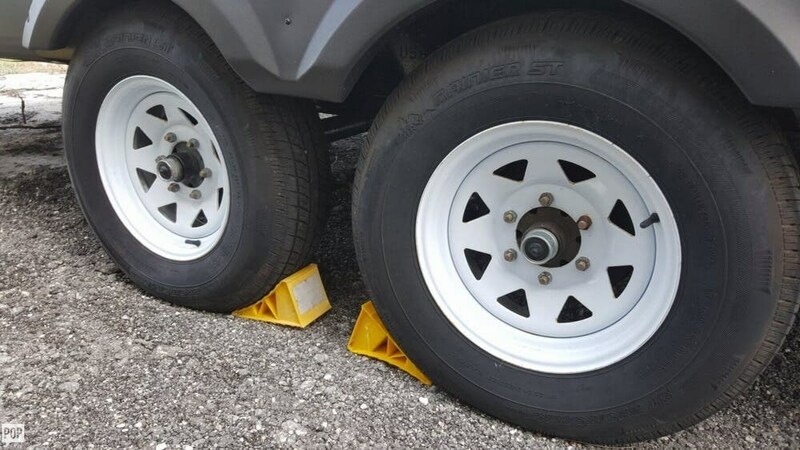 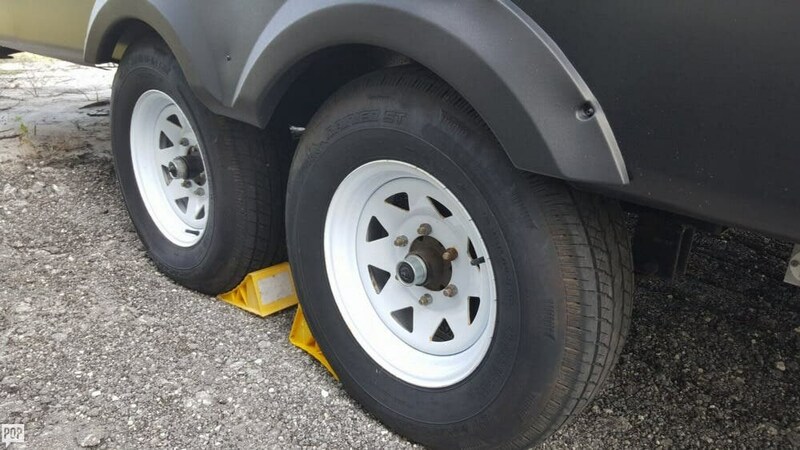 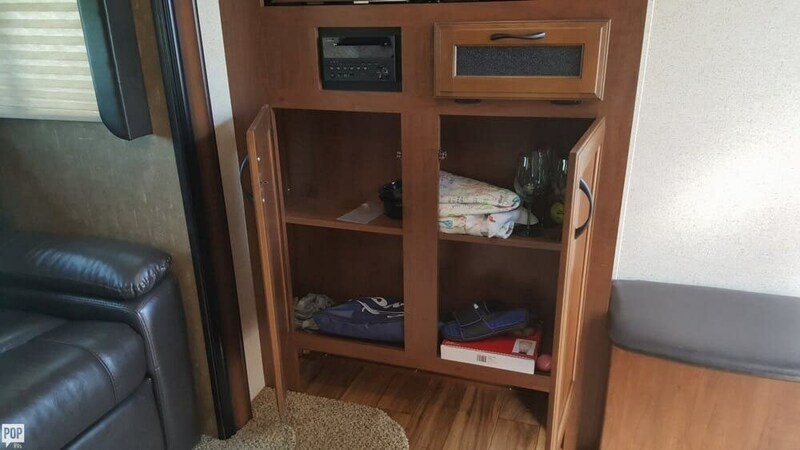 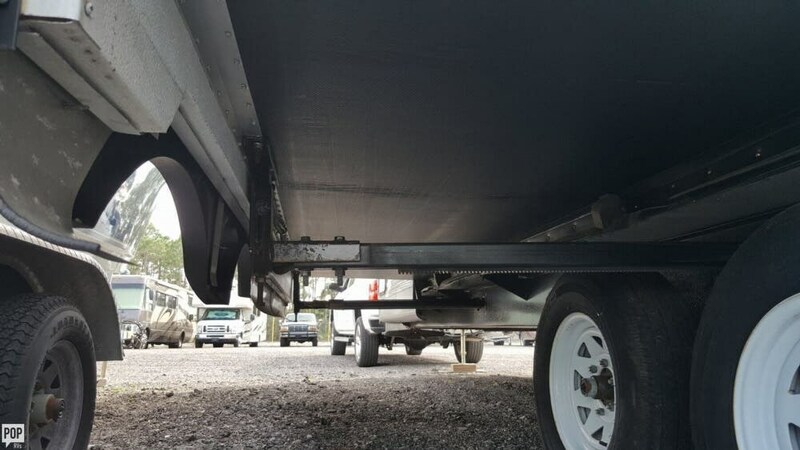 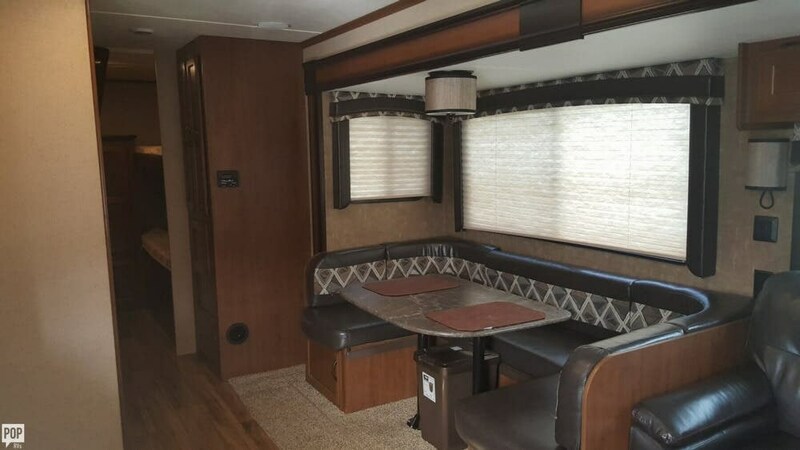 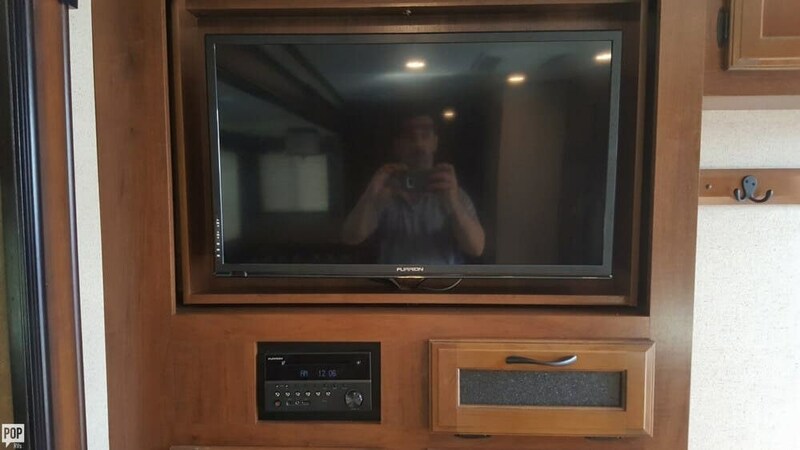 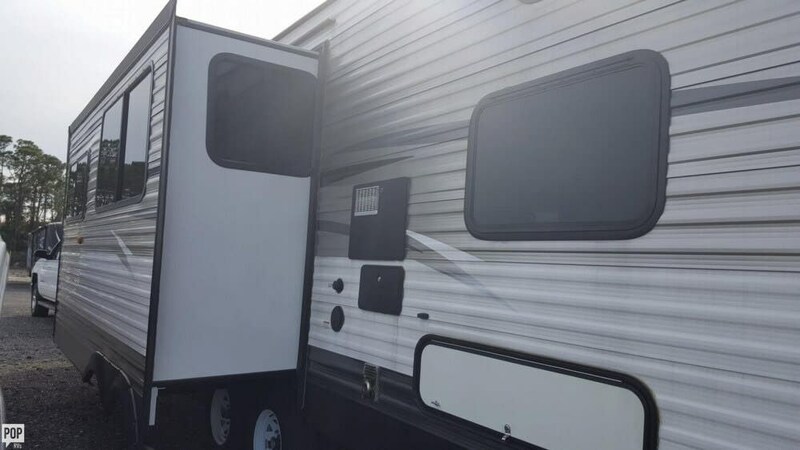 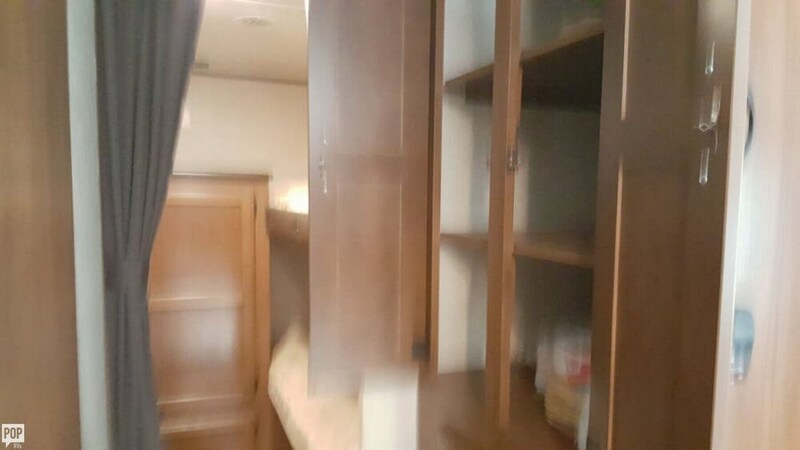 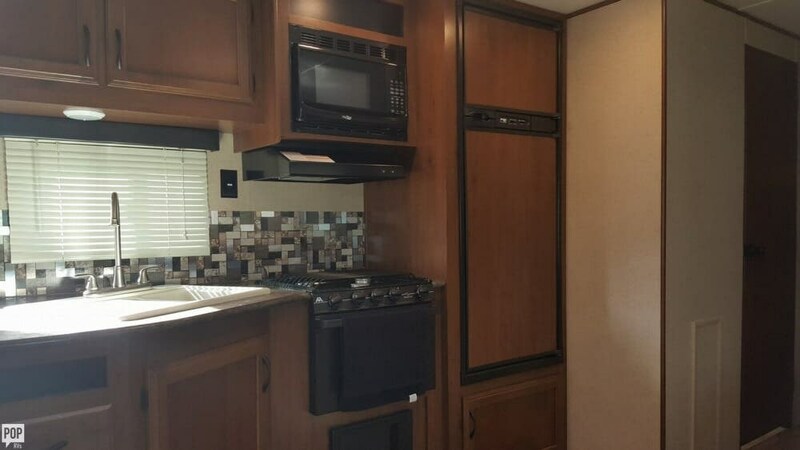 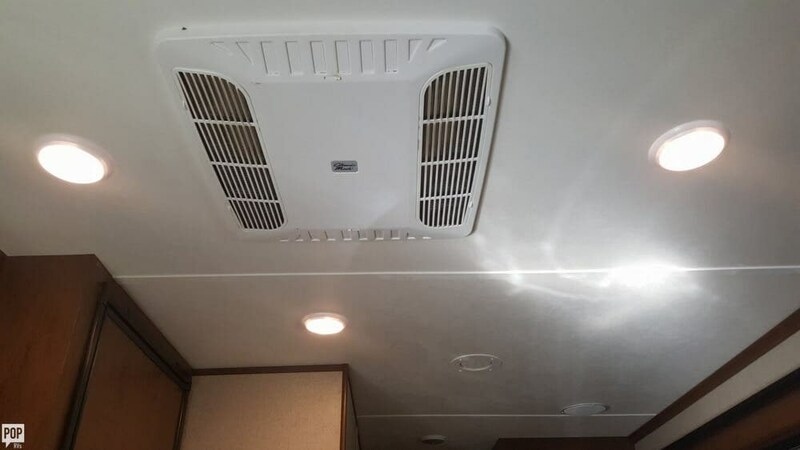 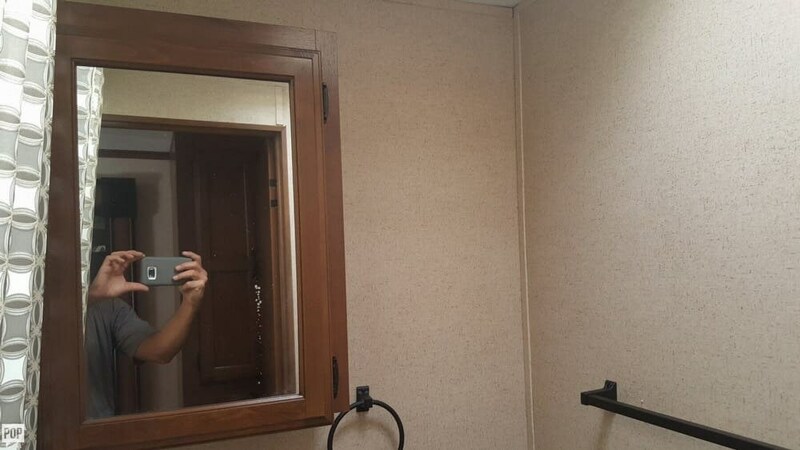 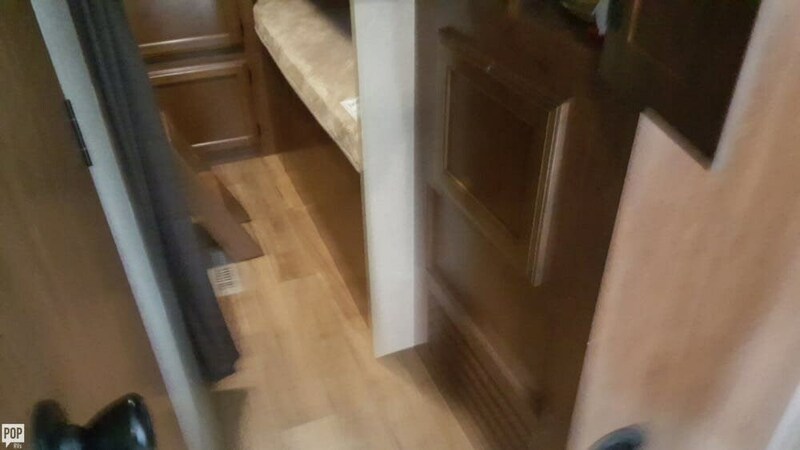 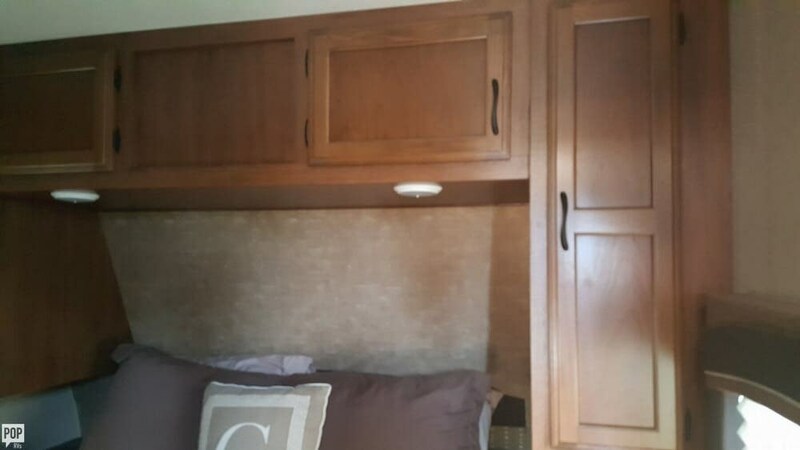 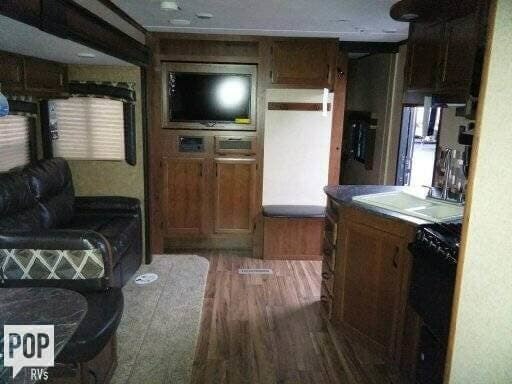 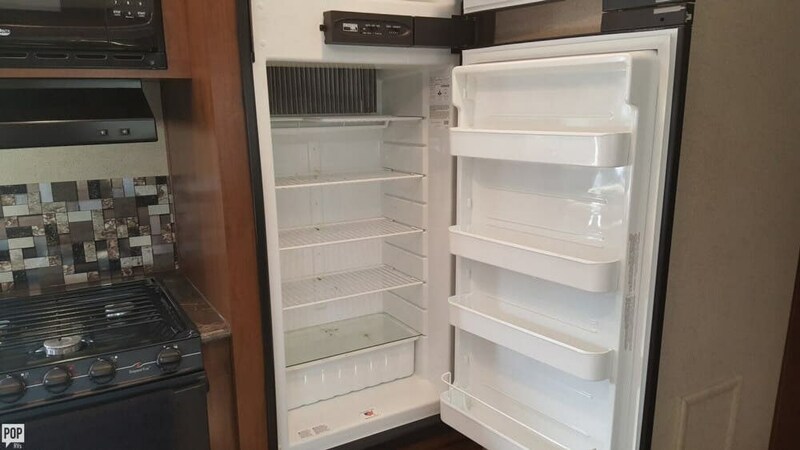 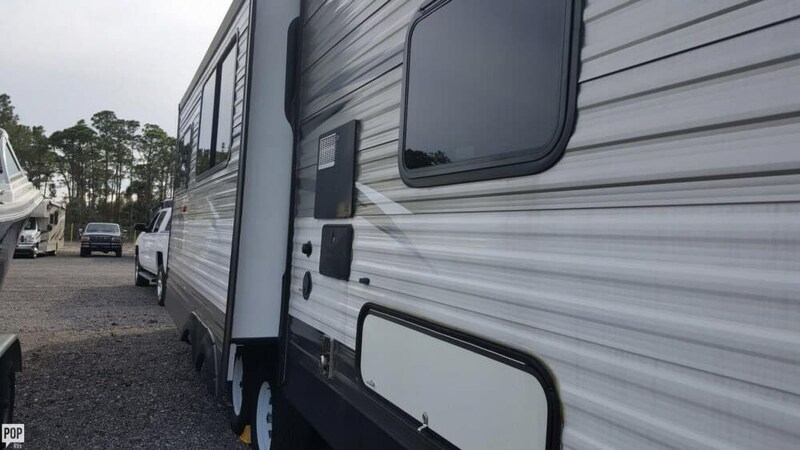 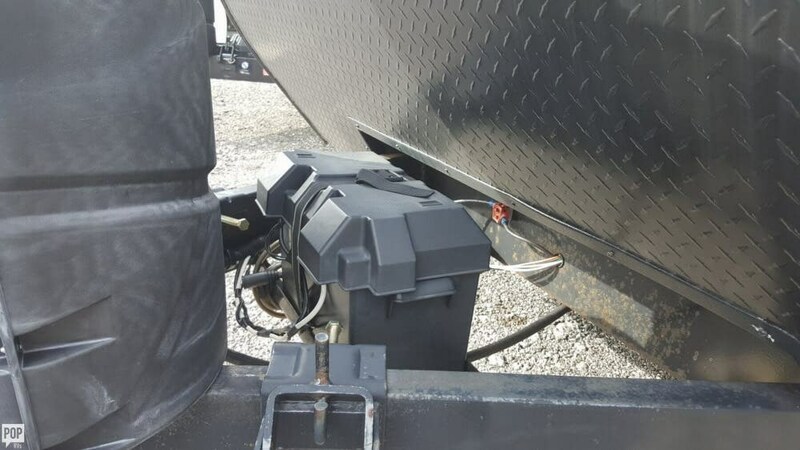 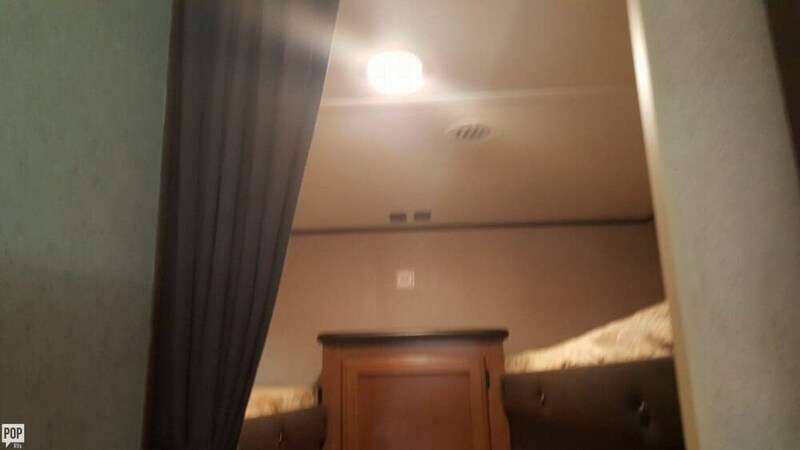 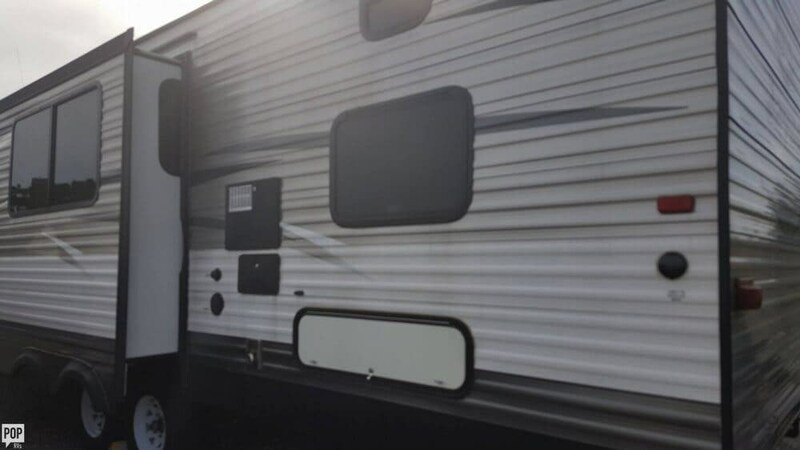 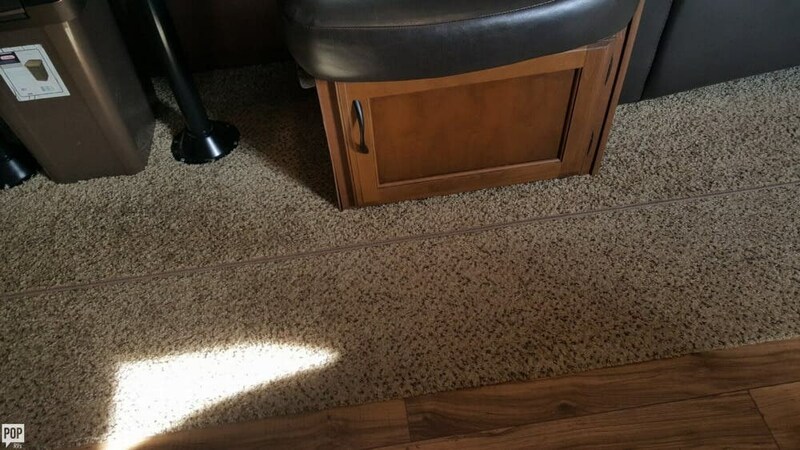 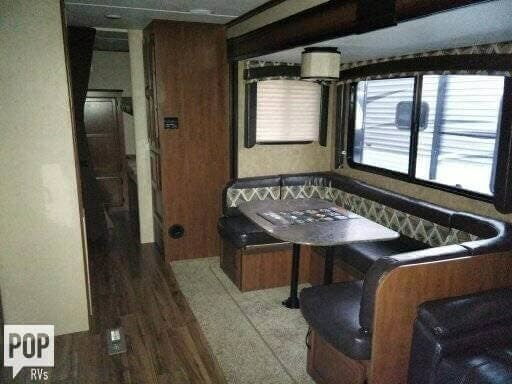 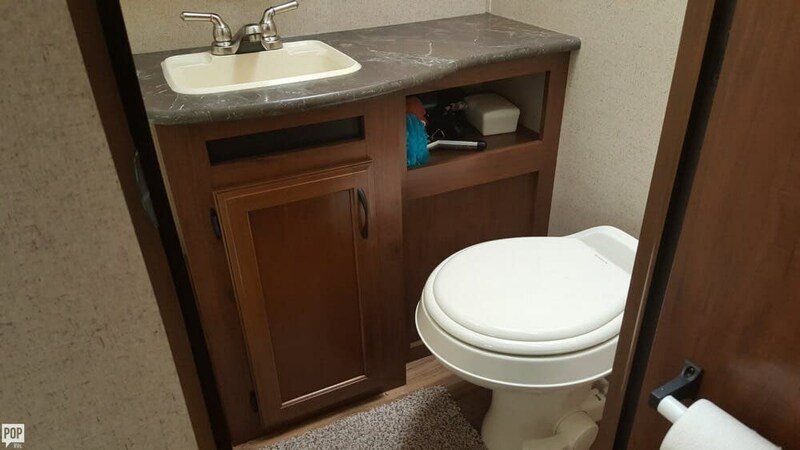 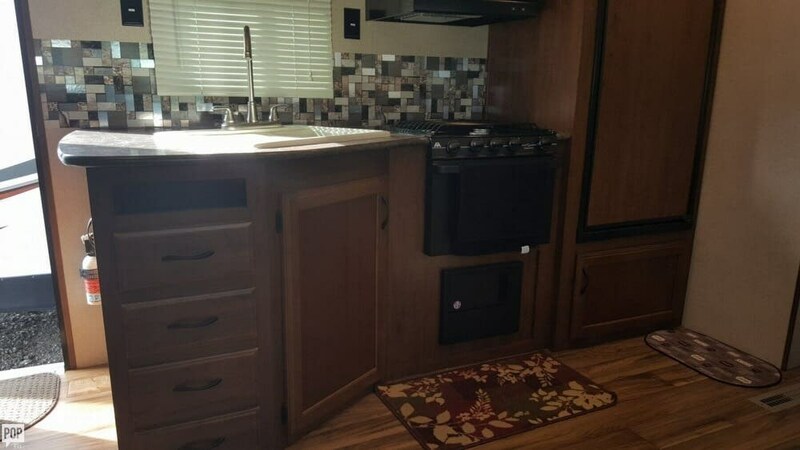 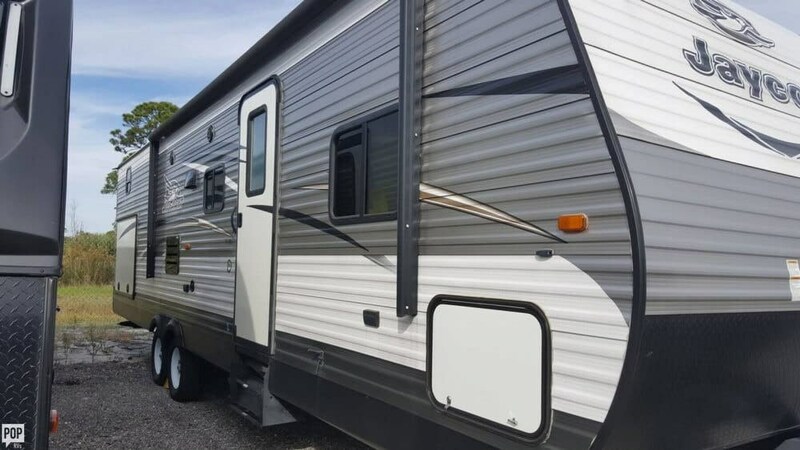 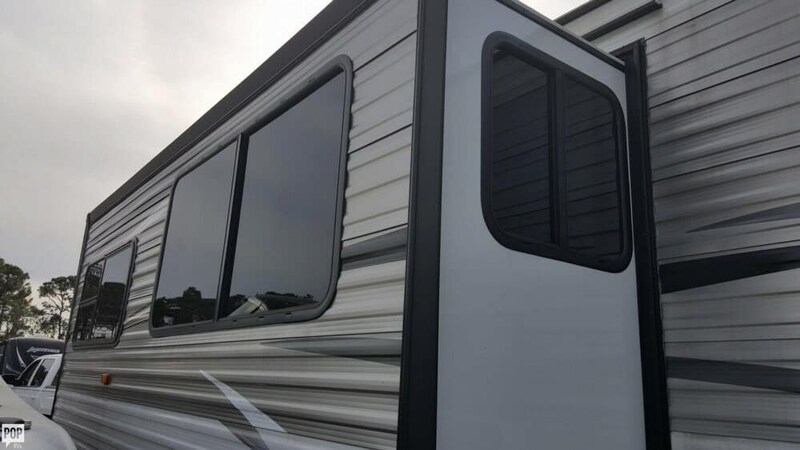 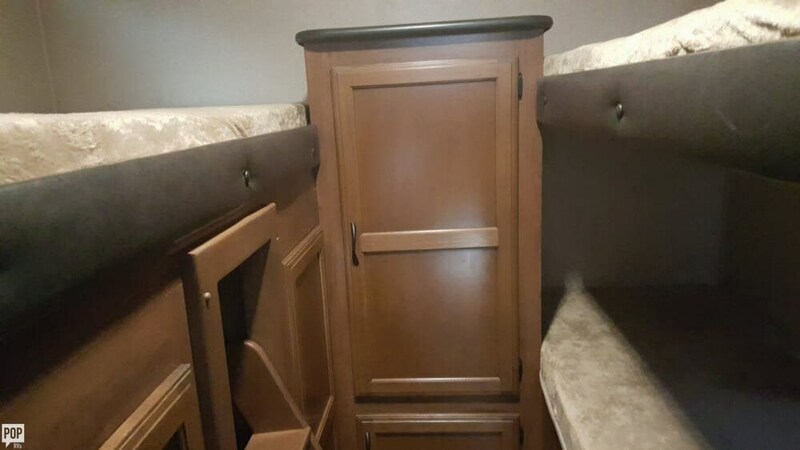 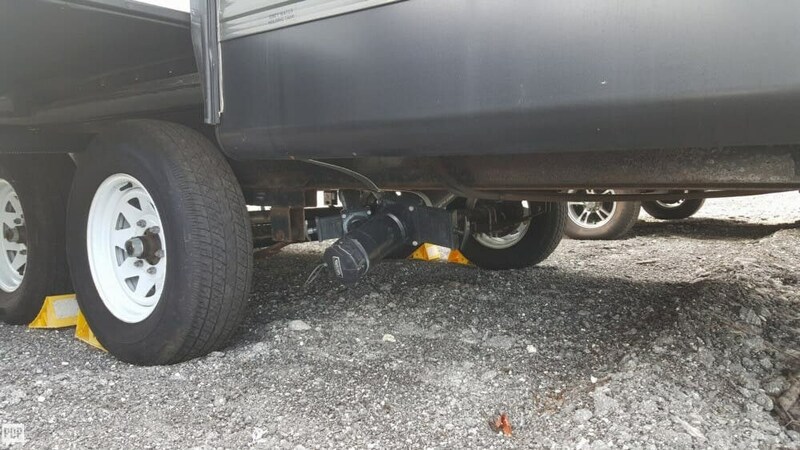 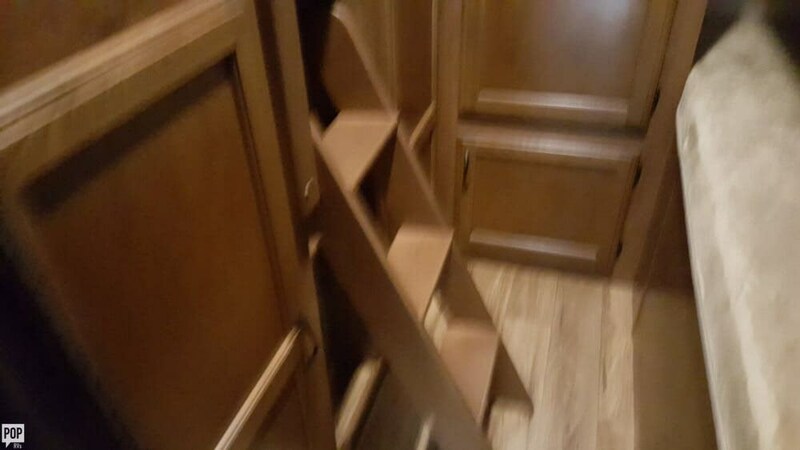 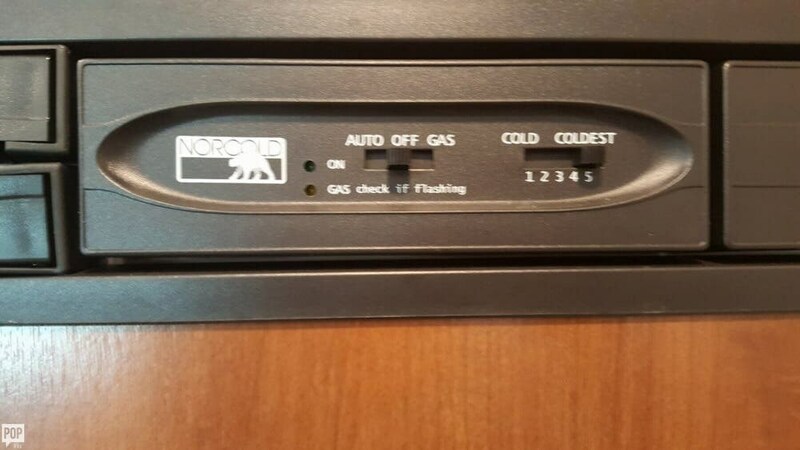 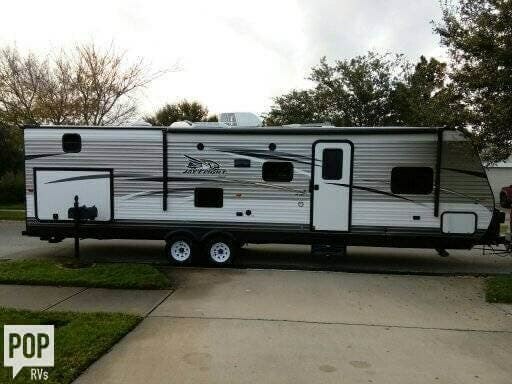 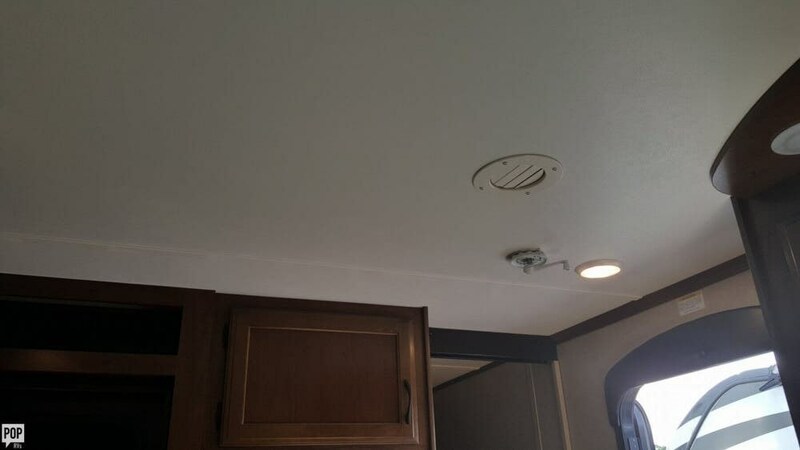 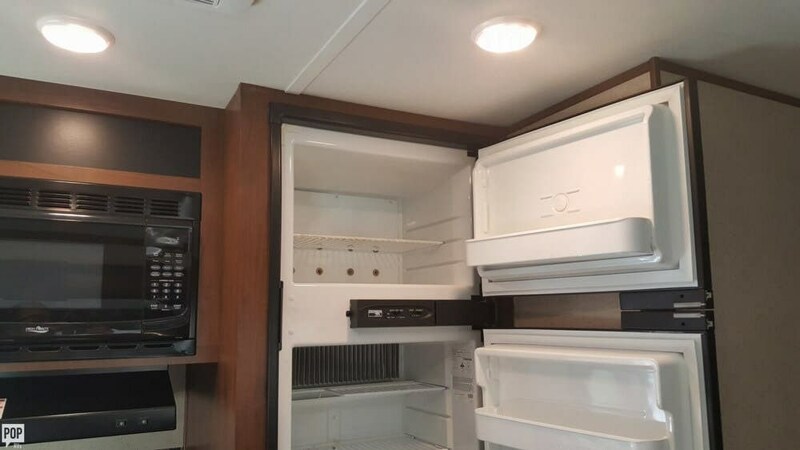 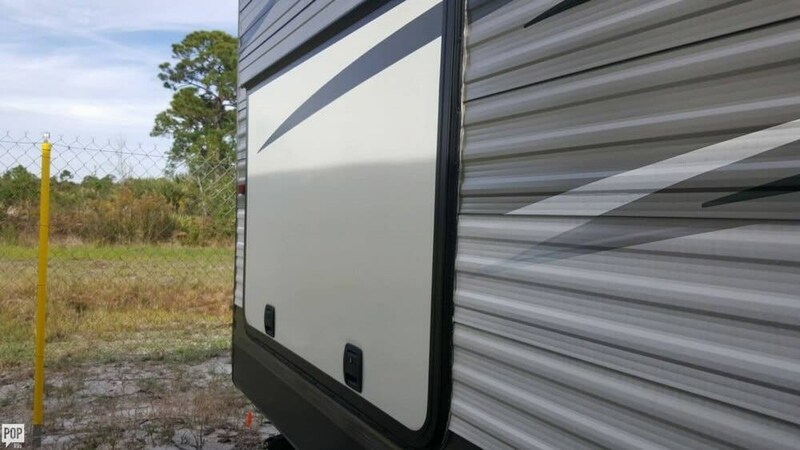 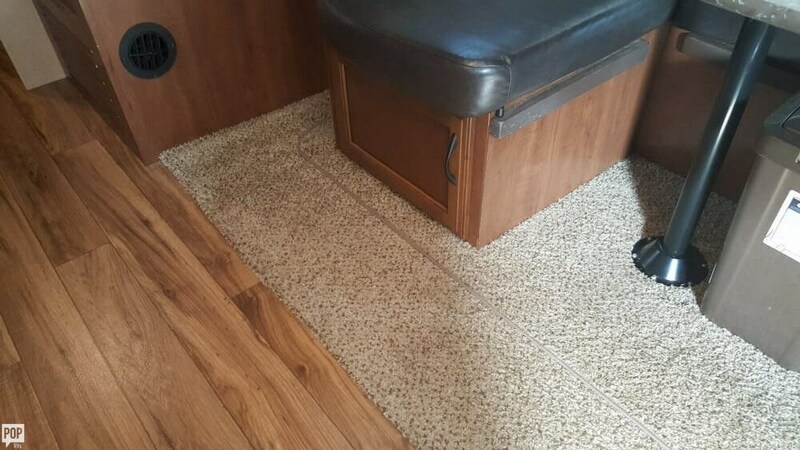 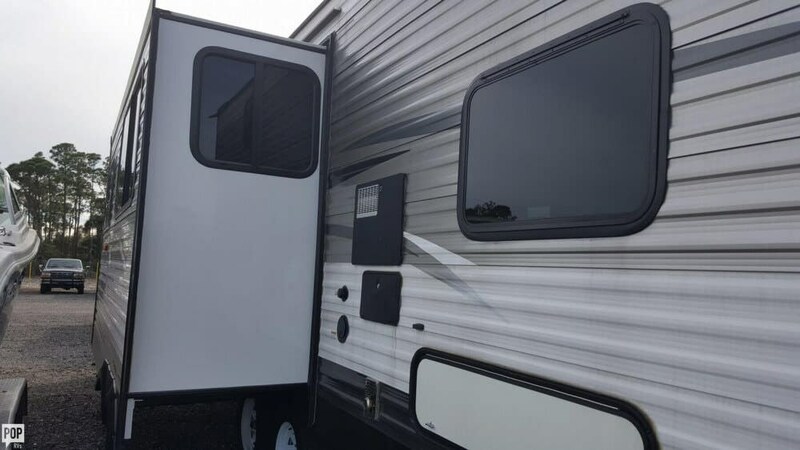 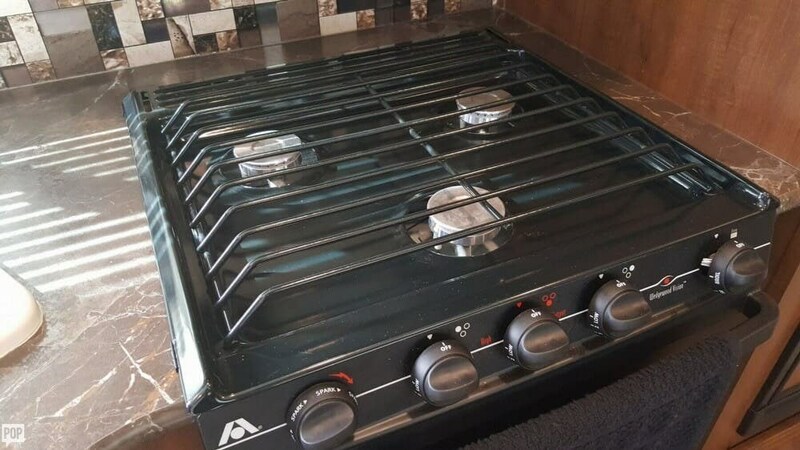 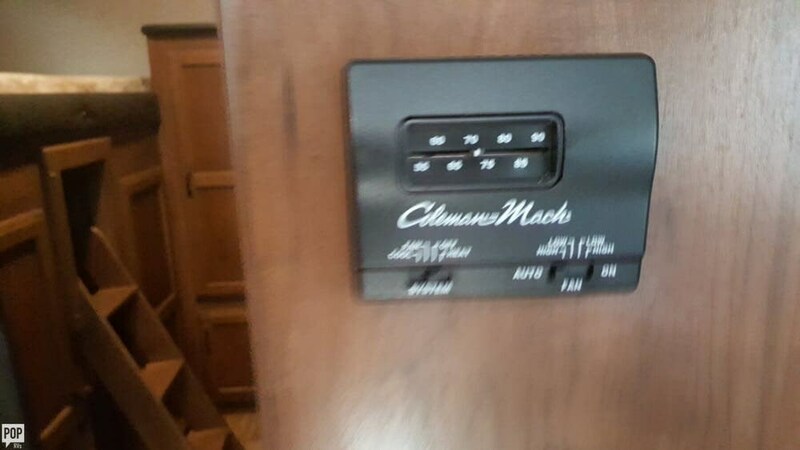 This Travel Trailer is located in Rockledge, Florida and is in great condition. 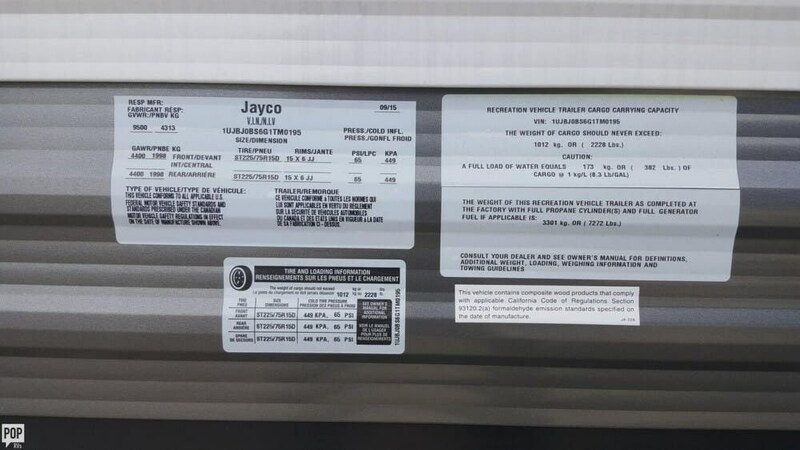 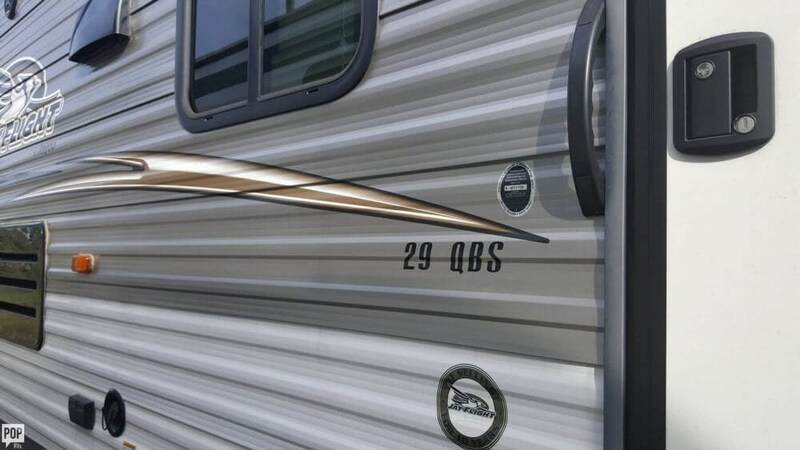 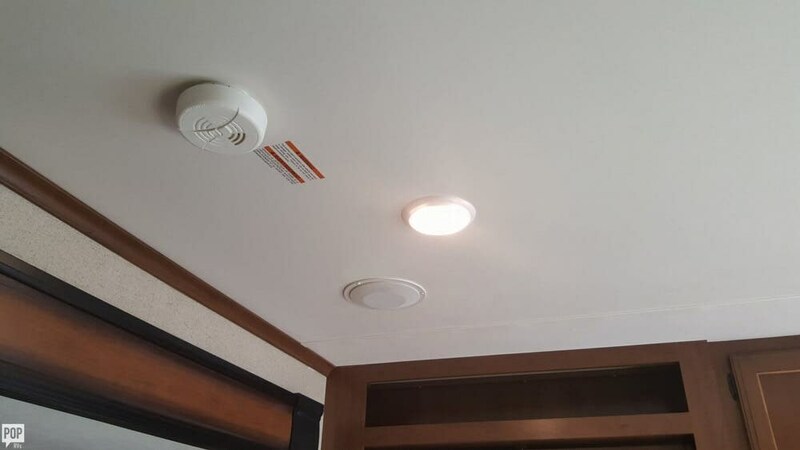 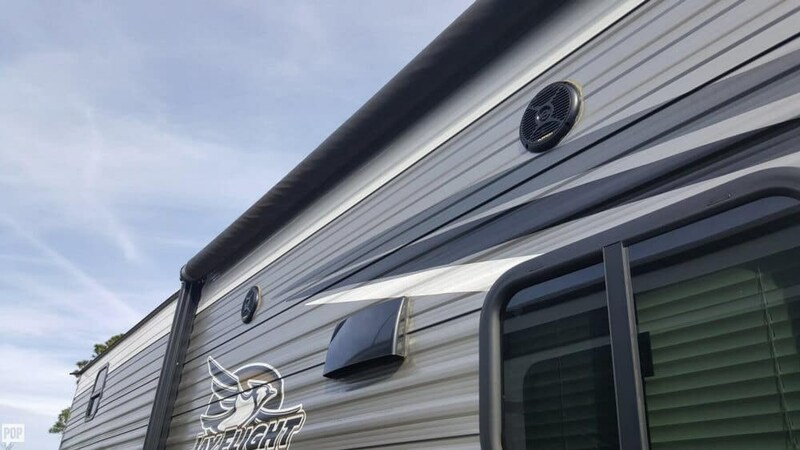 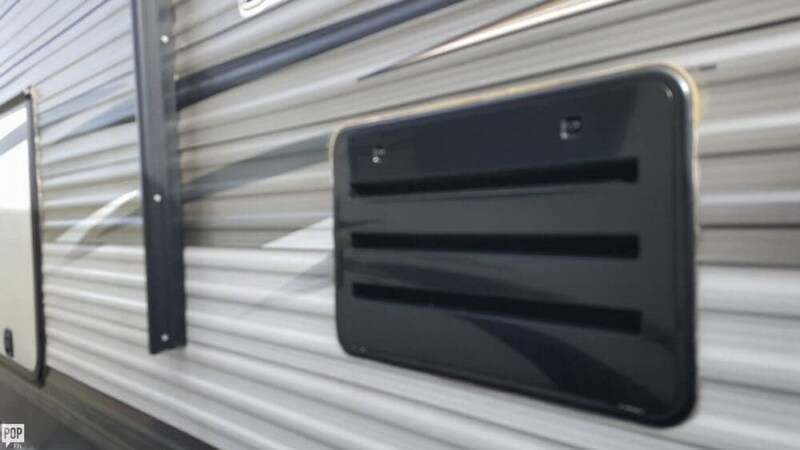 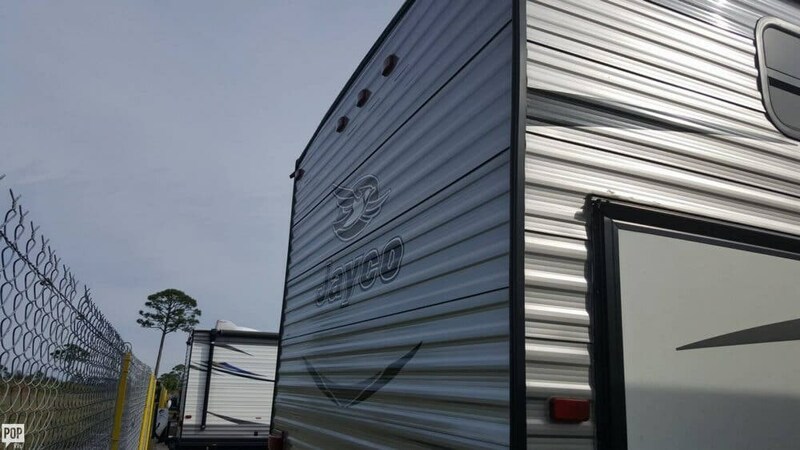 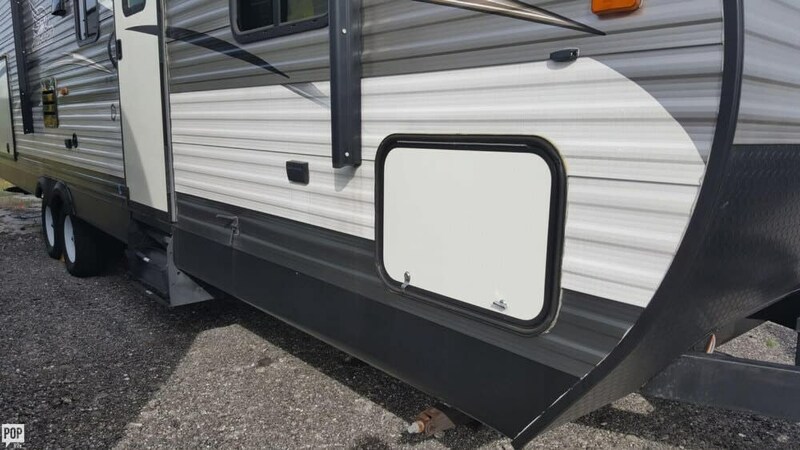 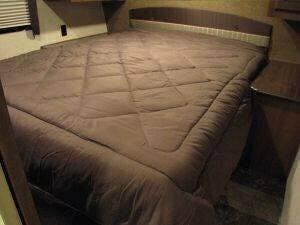 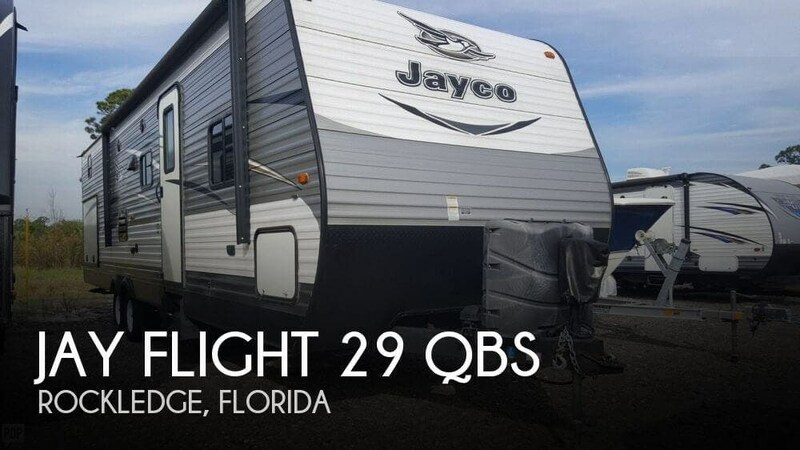 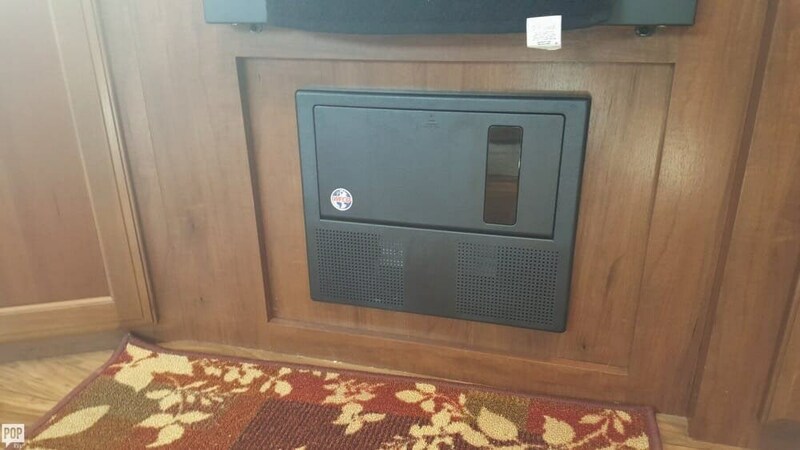 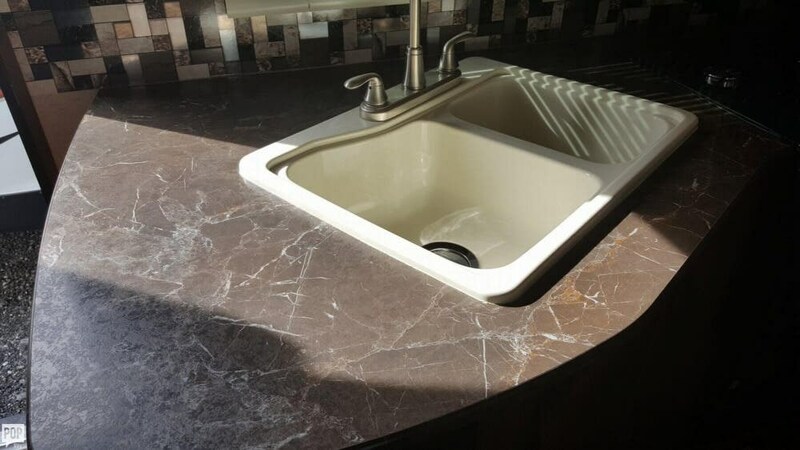 Check out Stock # 165036 - 2016 Jayco Jay Flight 29 QBS on jaycorvsource.com!